I’m surrounded by smart people. Some would call them strategists. Some would call them visionaries. Every day, I’m inspired to learn from my colleagues, clients, industry peers … I learn a lot about life from my two-year-old son, too. As an agency, I believe this power to strategize, collaborate, and bring visionary ideas to life is our core strength. It’s part of our culture. And it’s part of each person we work with. It’s that power to look beyond that drives us—always forward. And it’s no accident that Look Beyond is our company tagline. Why are you partnering with a marketing agency? 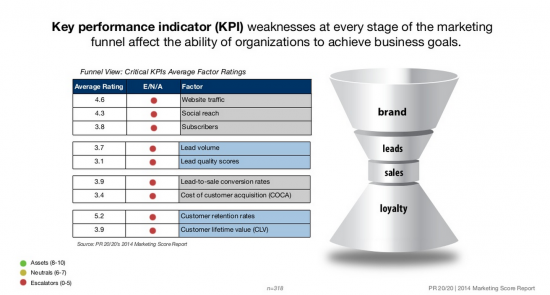 Chances are, you want to take marketing performance to the next level. 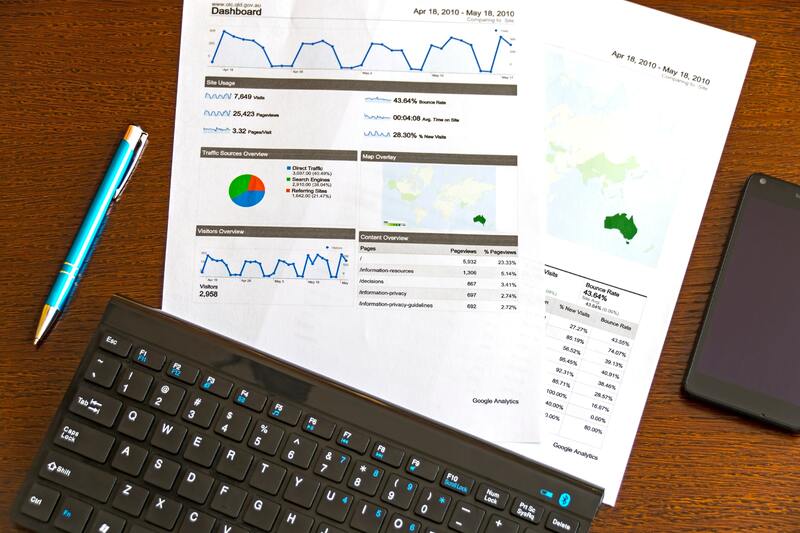 According to the 2017-18 Global Digital Outlook report from SoDA and Forrester Research, leveraging data to make smarter and faster decisions is marketers’ top strategy for growth over the next 2-3 years. But there’s a gap. According to the same report, 43% of marketers want stronger data capabilities from agency partners. So, how do you determine whether you’re partnering with a data-savvy and performance-driven agency? Consider the below checklist a starting point. Looking for a one-stop-platform to build and maintain your website, do marketing automation (emails, social, workflows and more), and connect the dots with sales and service engagements? 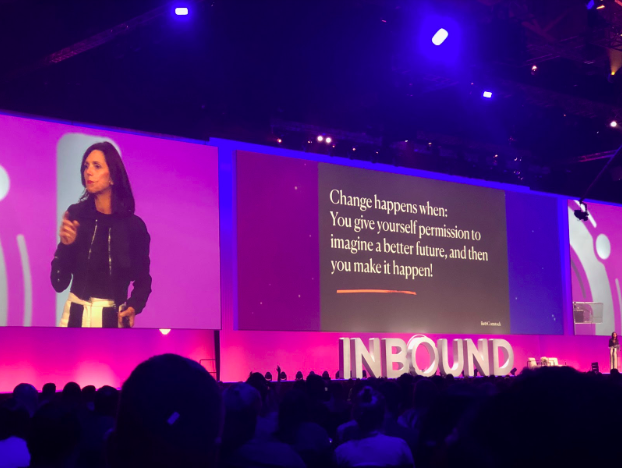 An all-encompassing customer experience—and the platform to make it happen—was the vision presented at this year’s INBOUND marketing conference by HubSpot. In his keynote, HubSpot founder and CTO Dharmesh Shah (@dharmesh) talked about alignment. He also touched on a decision most companies weigh regarding their tech stack: Do we go with a platform that has “most of what I need,” or do we assemble a group of discrete products to get what’s known as “best-of-breed?” Sidenote that there are 5,000+ options for organizations choosing from the various marketing technologies out there … So what’s Dharmesh’s recommendation? Start with a core platform, then plug in the rest for the best of both worlds. 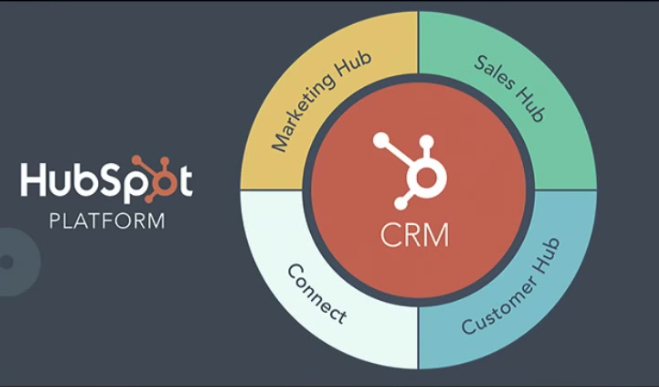 And in true alignment with HubSpot’s own mantra to solve for the customer (SFTC, see #3), the company introduced a platform update that now spans marketing, sales, integrations (Connect) and customer engagement—all built around the HubSpot CRM. Last month, a group of the PR 20/20 crew headed to Austin for SXSW’s 30th annual conference. This trip is great for catching up on the latest trends in tech, health, space and VR; enjoying the local Mexican and BBQ food scene; listening to live music at what seems like every corner; and finding inspiration from the Austin community and SXSW Interactive programming. 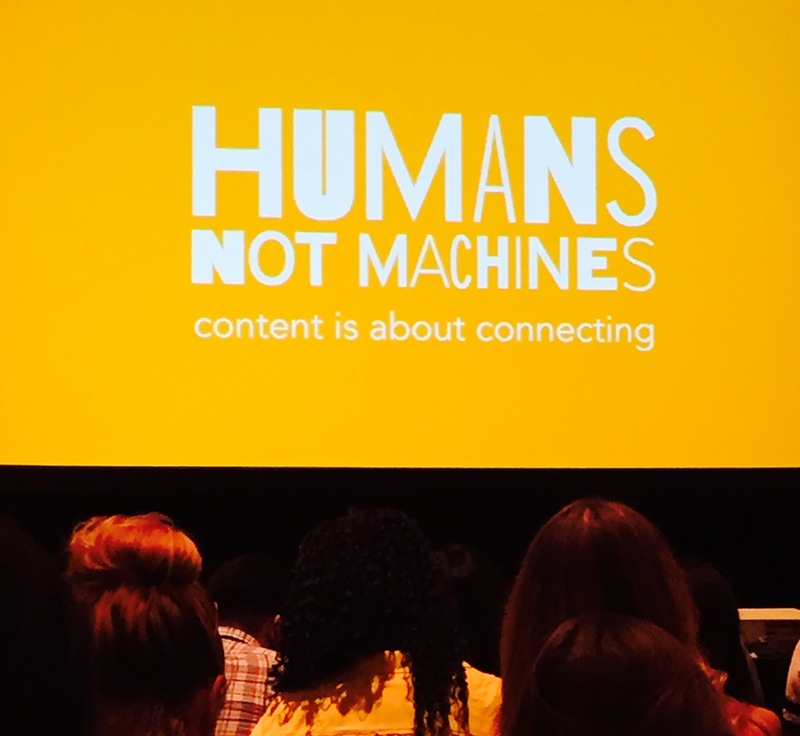 One of this year’s panel sessions, Humans, Not Machines: Content Is About Connecting, is a perfect share for our own PR 20/20 blog audience. Thanks to the panelists Kate Lewis (@kcwl) of Hearst Magazines, Neha Gandhi (@nehaintown) of Refinery 29, and Lockhart Steele (@lock) of Vox Media, for sharing your experiences! Enjoy a few of my top takeaways, and feel free to add your own take on the topic below in comments. The Ask: With more platforms than ever before, how do we consistently create compelling content that actually resonates with our audiences? For these top digital media editors, the answer couldn’t be more obvious: “The work of an editor today is to listen." That ^ nugget of knowledge was easily one of my favorite takeaways on the topic, and from the trip. Especially in the data age. 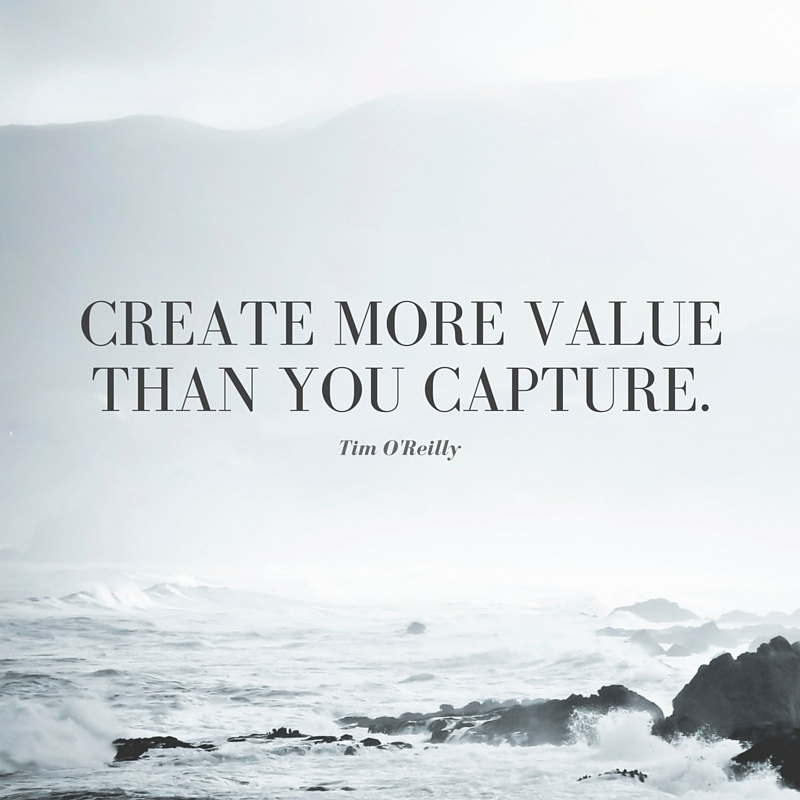 “Create more value than you capture.” Tim O’Reilly’s quote is one to live by for anyone in the service industry, on a team, or interested in being an overall good human. 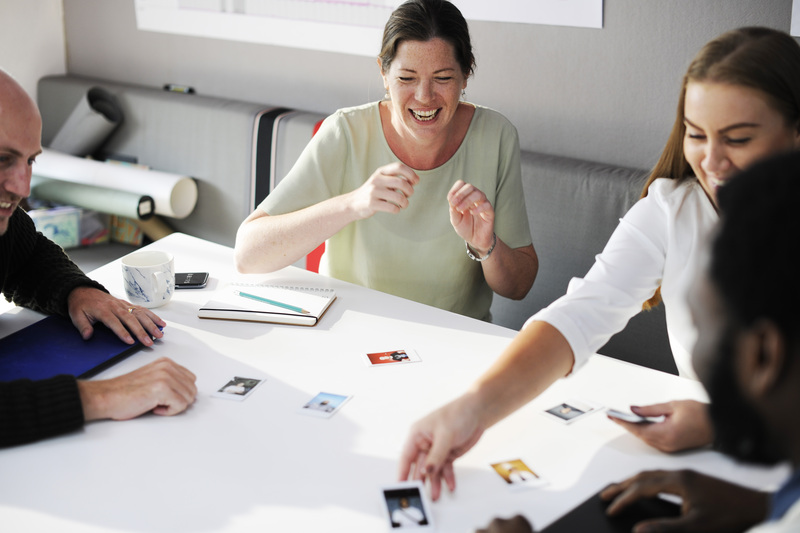 At PR 20/20, we’re constantly brainstorming ways to add more value for our clients. As our CEO penned in The Marketing Performance Blueprint, we’re continually working to “differentiate by doing.” Why? Well at the end of the day, how businesses perform impacts our economy, cities, and our own livelihood. When you can tie marketing efforts to bottom-line business results, you’ve created value. The following is a running list that compiles ideas from our entire team around the theme of creating value—or becoming the best value contributors we can be, versus value consumers. Tom Monaghan’s (@computertom) Seven Reasons Even Your Mom Would Ignore Your Email at #INBOUND15 was filled with laughs (and email marketing tips). The gist: Most companies really struggle with email. And to figure out why, Monaghan’s team at HubSpot looked at more than one billion emails, sent across 100,000+ campaigns, to more than 100,000 contacts, etc.—you get the picture. 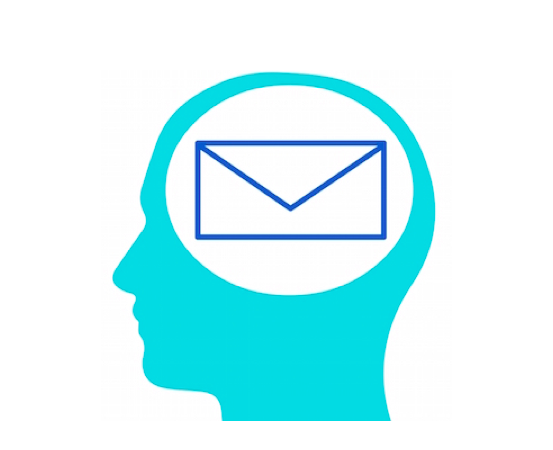 The data-dive result confirmed the fact that most companies really struggle with email, but it was also filled with nuggets of knowledge for making it better. Email timing, email address source, too much or too little personalization, and more of Monaghan’s “#truthbombs” were enlightening. But the biggest note I’ve been thinking about since September ... is that first email. Editor's Note: Others must have agreed that it's going to be an event worth attending—just this week the conference sold out! 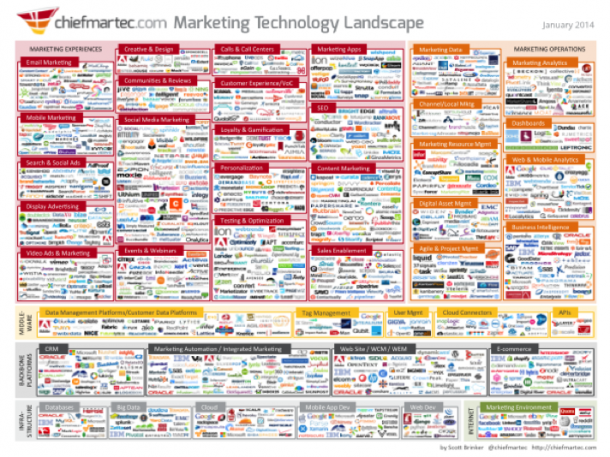 (Congrats, team MarTech!) Add yourself to the waiting list, follow the conversation on social, or mark your calendar for San Francisco in 2015. 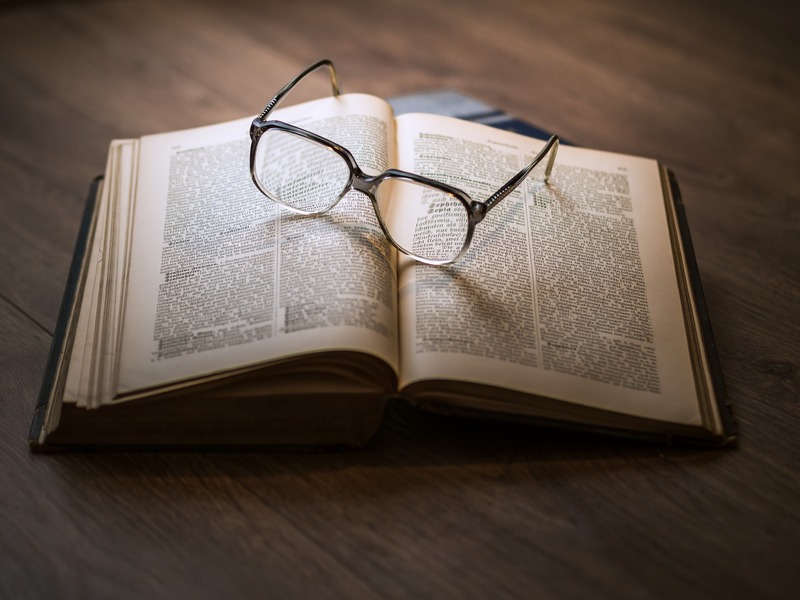 This article was originally published on the Marketing Score Blog. We decided to share it here as well because we think you'll find value in it too. Let us know what you think in the comments!